49-year-old, Greg Hodnett entered into a charity race in PA on Thursday night at BAPS. The event was billed as the Race Against Abuse of Children Everywhere night presented by Constellation Home. BAPS Motor Speedway is a 4/10 mile track in York Haven, Pennsylvania. The main event would pay $5,000 to the race winner. Greg Hodnett of Memphis, TN was set to start 9th in the 410 feature race. Unfortunately, Hodnett didn’t make it to the finish line. He was involved in a horrible crash heading into turn one of the speedway. While running inside the top 5, it’s speculated that the car suffered a part failure. He went rolling down the front stretch as it happened, according to multiple fan reports. There’s a pit gate at the entry to turn one and the exit of turn two. Hodnett clipped the pit gate at the entrance to turn one as he rolled with fire coming out of the machine. The race never restarted. Danny Dietrich was declared the winner. Greg Hodnett has died from injuries sustained in the crash. His last race victory came at Knoxville Raceway on August 8th. CONCORD, NC — Sept. 20, 2018 — It is with heavy hearts that we express our deepest condolences to the family and friends of Sprint Car driver Greg Hodnett and the Heffner Racing team. Hodnett, 49, of Spring Grove, PA, passed away following a crash during a Sprint Car race Thursday night at BAPS Motor Speedway. 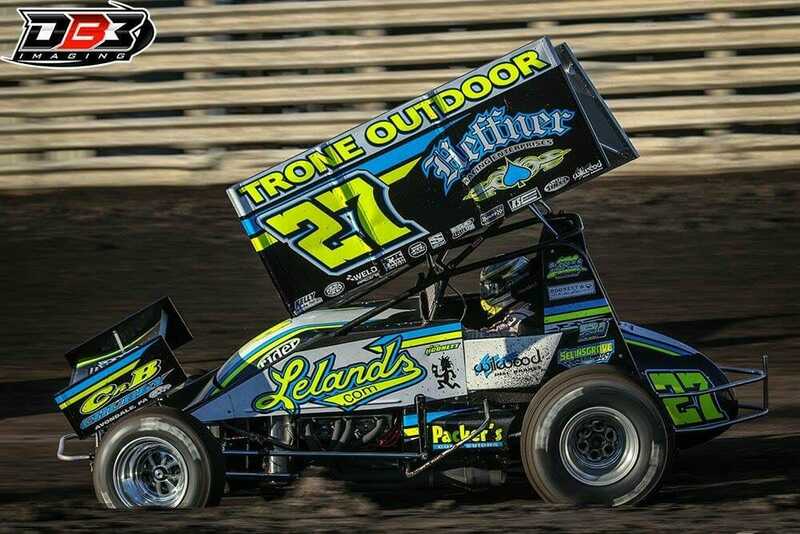 One of the most popular Keystone State drivers and member of the PA Posse, Hodnett was the World of Outlaws Rookie of the Year in 1993 who went on to win 20 World of Outlaws races. 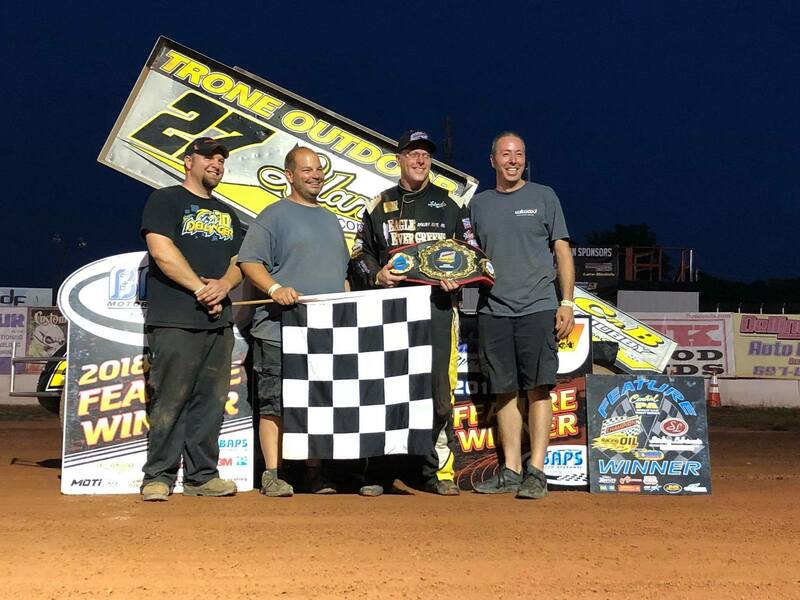 He captured the opening night at this season’s Knoxville Nationals and also recently beat the Outlaws last September during the second night of the National Open at Williams Grove Speedway. “To me, Greg represented the true gentleman competitor in the pit area,” said World of Outlaws CEO Brian Carter. The racing family will miss his relentless passion and insight, and especially the ease with which he could talk about the sport with his unique perspective on its history. Please keep the family and friends of Hodnett and the Heffner Racing team in your prayers.